Calas de Mallorca is one of the most popular resorts on the east coast of Majorca. Purpose-built, it has a choice of beaches and possesses all the necessary ingredients for an enjoyable holiday, namely sun, sand, sea and sangria. This relaxed resort is ideal for families and couples. Safe bathing is essential for those with young children and the waters of Cala Antena, Cala Domingos Grans and Cala Domingos Petis are shallow and sheltered. The beaches are connected by a regular road train. The main beach, Domingos Grans provides a variety of water sports. The resort is well-placed for visiting several of the island's attractions including Drach's Caves, and locally there is an aquarium, a small zoo and a bird sanctuary. The historic town of Manicor is worth a visit. The island's pearl industry is based there and you can take a tour of the factory. When you book a cheap Calas de Mallorca you'll find the standard of hotels and apartments is not compromised and service is very good. When choosing board basis, take a look at the cost of the all-inclusive option. When such holidays are heavily discounted, they can provide great value for money. This is especially true when travelling with children with continual demands for refreshments. Restaurants and bars are found in abundance and serve a wide variety of cuisine. Shops in the resort provide all your holiday needs and there is a market in Felanitx each Sunday. Nightlife can be as relaxed or as lively as you wish as there are venues to suit all needs. Low cost Calas de Mallorca holidays can be taken from early spring until late autumn. Temperatures rise to thirty and beyond in the height of summer. Several budget airlines fly to Palma from regional airports. Check to see if there is a direct service from your own local airport. The transfer time to Calas de Mallorca is approximately one hour. It's summer time and you want to leave grey skies behind you and head for the sun. A change of scene sounds inviting but if your finances are a little overstretched, you need to embark on a time-consuming search to find an affordable Calas de Mallorca holiday. 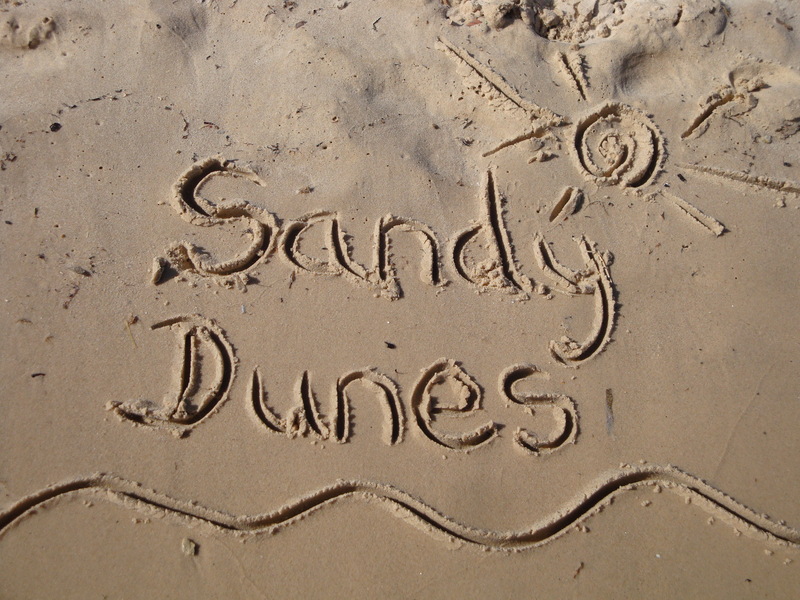 We, at Sandy Dunes Holidays with one quick and easy search, can save you time as well as money. As a price comparison site, we have access to great discounts from more than three dozen travel companies, all of whom are vying for your booking. With such fierce competition, prices are slashed and you are sure to make great savings. Simply enter your dates, your destination and your point of departure and within a matter of moments, we'll show you the Calas de Mallorca holiday that costs the least. Please be aware that offers change daily so, if you like what you see and wish to avoid disappointment, ring and secure your place without delay.